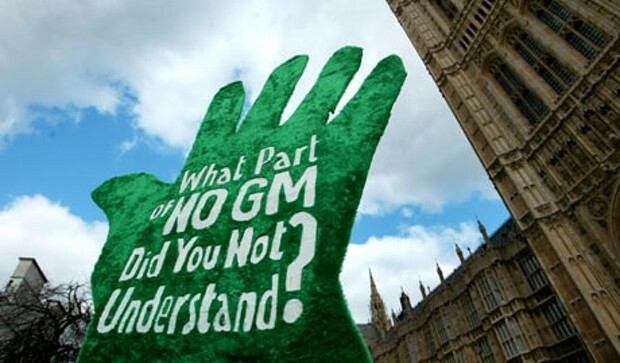 Denmark, Luxembourg and Malta have joined the growing list of EU countries which have turned their backs on GM crops. Austria, Bulgaria, Croatia, Cyprus, Germany, Greece, Hungary, Italy, Latvia, Lithuania, the Netherlands, Poland, Slovenia, Wales, Scotland and Northern Ireland have also all announced GM crop bans over the past few weeks. A total of 19 EU countries have now stated that they will not let their agricultural systems be damaged by unnecessary and harmful GM crops that were designed by the Biotech industry, led by Monsanto, to sell more herbicides. Belgium, for its part, has decided to keep its French-speaking Wallonia region GM crop free. The EU green wave is set to affect possible decisions to lift bans by governments in Africa and Asia over coming months according to food security experts, much to the anger of the Biotech industry. 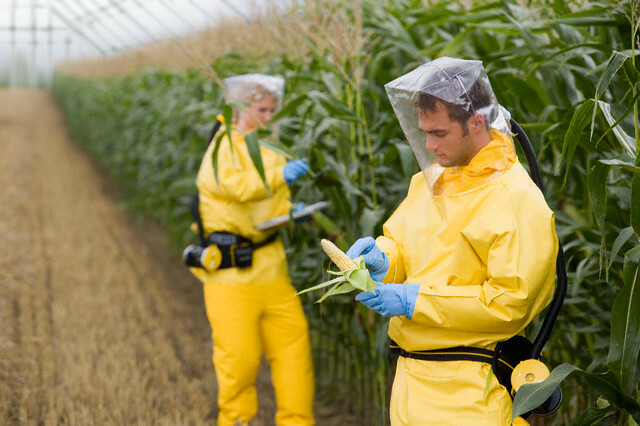 • Under EU rules, GM crops must be formally authorised before they can be cultivated in the EU geographical area. • The amendment to Directive 2001/18/EC came into force earlier this year and allows Member States and Devolved Administrations to restrict or ban the cultivation of genetically modified organisms (GMOs) within their territory. • The amended Directive applies to new cultivation dossiers and not GMOs that have already been or are currently being considered for approval. Transitional arrangements have been put in place to enable Member States and Devolved Administrations to request that their territory is excluded from any consents in relation to applications that were received prior to April 2, 2015. • Member States/Regions wishing to use the transitional arrangements to opt out of growing EU approved GM maize MON 810 or any of the GM maize varieties currently awaiting EU approval had to notify the European Commission by October 2, 2015. However. if this deadline was missed countries can still ban GM crops for socio-economic reasons at a later date.